Say Cheese! 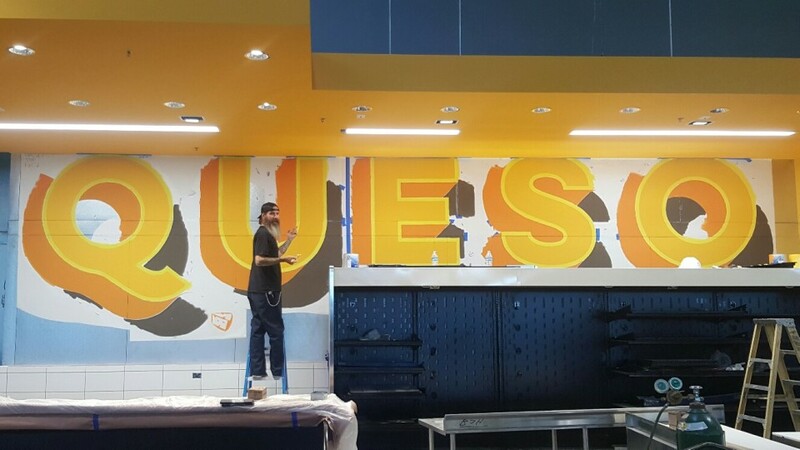 One of our painters putting up “Queso” stencil letters in the soon-to-be-open Whole Foods Market in El Paso, Texas. Stay tuned, the store will open on October 19, 2016. KCRW’s Avishay Artsy wrote a recent story on the design of Whole Foods Market stores, featuring interviews with Deborah English. It speaks some of the design story and processes that DLE brought into the stores and brand. 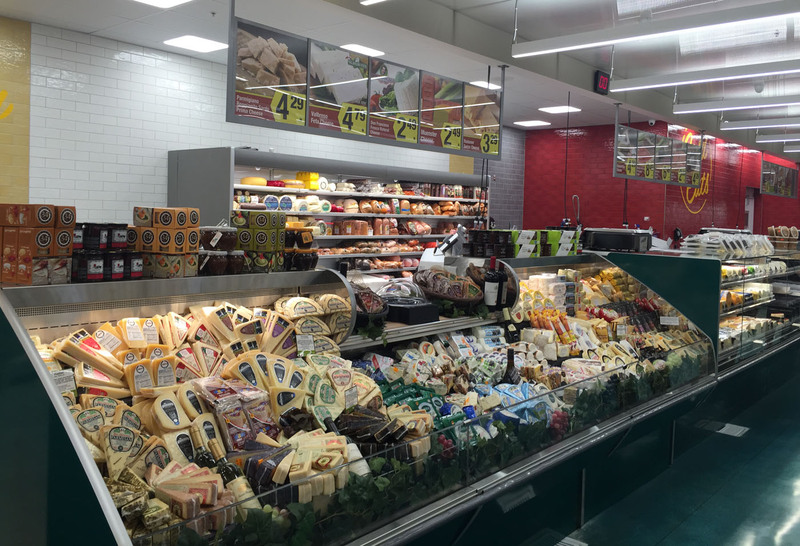 Read the store here and check out our featured design for Whole Foods Market Venice. DLE President, Deborah Engish talked to Frances Anderton and Avishay Artsy on KCRW’s Design & Architecture. 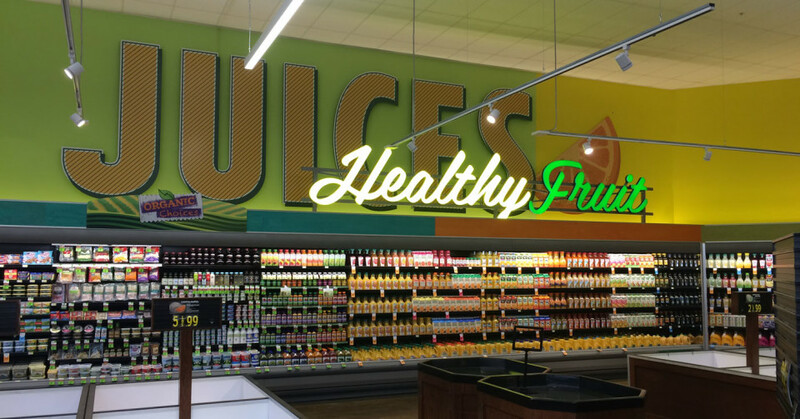 They discussed “the seductive power of supermarket design” through our work for the new 365 by Whole Foods Market store, comparing it with the Whole Foods Market in Venice, California. Check out the full talk and interview here. 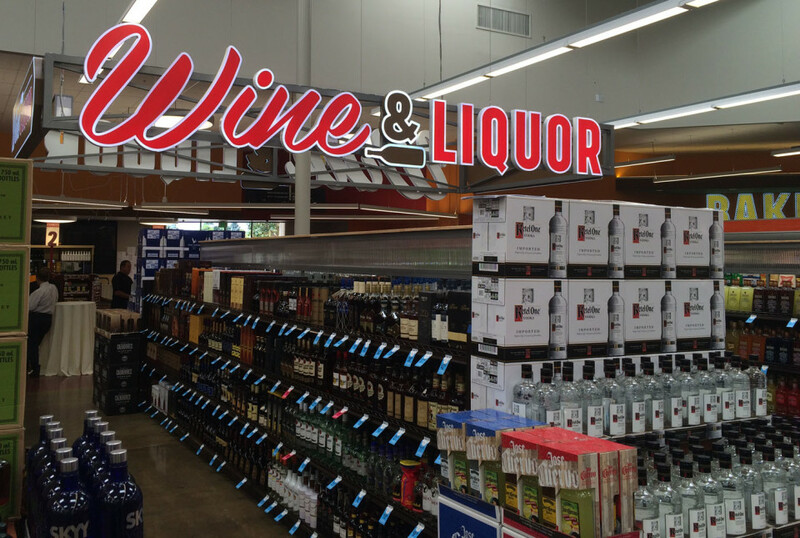 DL English had the pleasure of working with Super King Markets to open their new store in Santa Ana, California. We’ve worked with Super King for years and the Santa Ana store is the latest evolution of their brand and store design. LA Home magazine in their series Favorite Things, recently listed five new food and wine markets that have opened in Downtown Los Angeles. 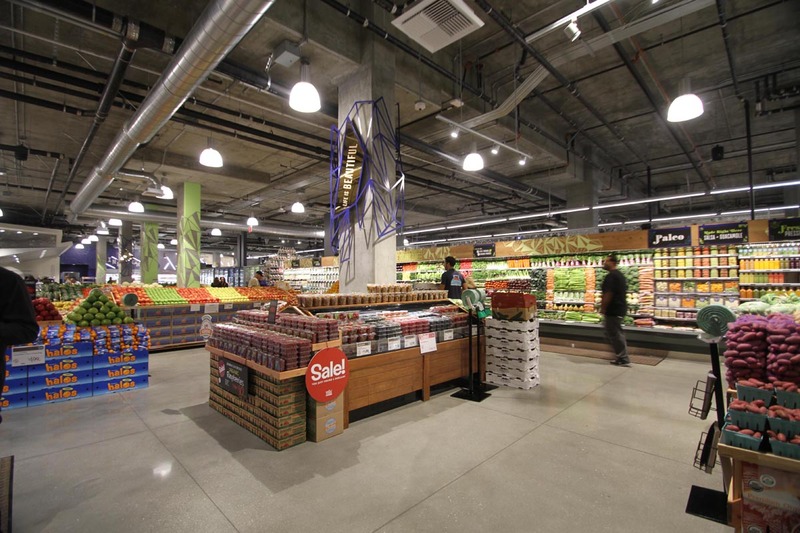 Featured first was Whole Foods Market DTLA on Eighth St and Grand Ave, designed by DL English! LA Home mentions the Eight Bar and the cool hang-out vibe throughout the store. Read the whole article and see the other markets here! Be sure to check out more of our work for Whole Foods Market DTLA. 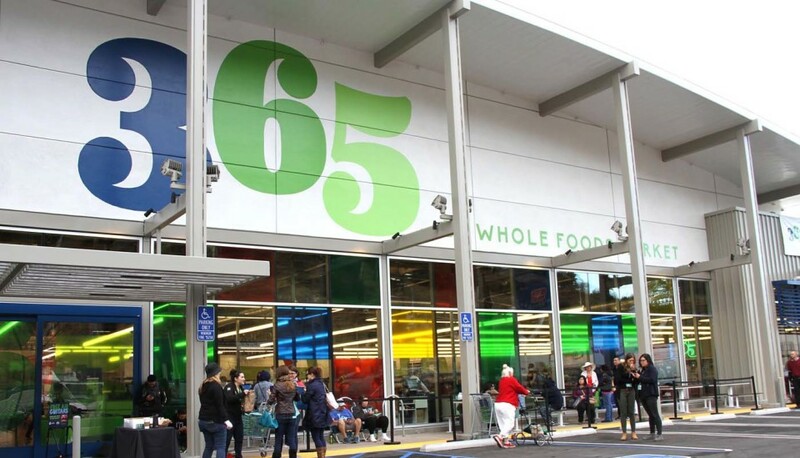 The highly anticipated 365 by Whole Foods Market opened Wednesday in Silver Lake neighborhood of Los Angeles, California! DL English Design worked closely with 365 by Whole Foods Market to create a highly efficient space on both front and back of house, while still being an engaging experience for shoppers. We were privileged to be part of their team from start to finish, services included space planning, interior design, environmental graphics, and décor fabrication and installation. 365 by Whole Foods Market design was featured by Business Insider. DL English Design is working on the interior design and environmental graphics. The article, featuring our store renderings can be seen here. The store opens on May 25th! 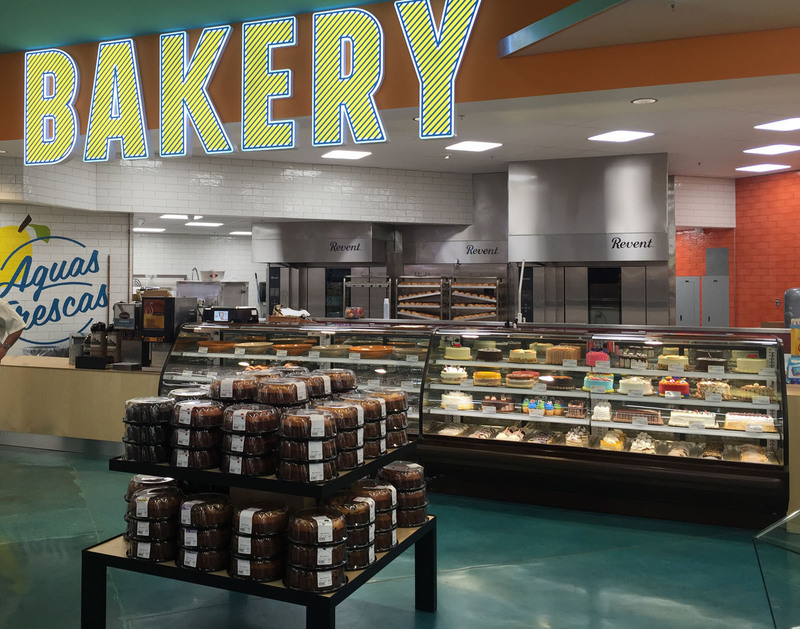 DL English Design’s work for the Playa Vista Whole Foods Market has been selected for the top honor in the supermarket category of Retail Design Institute’s 2015 International Store Design Competition! Check out the full project. 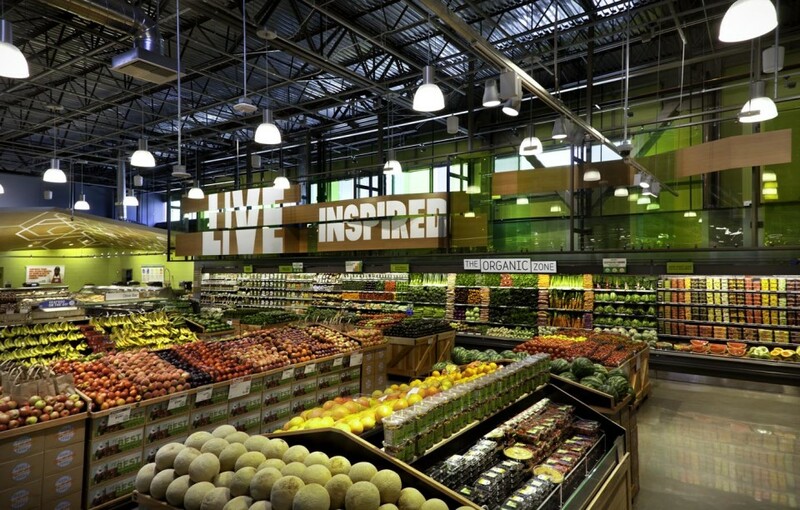 DLE Design is a finalist in Retail Design Institute’s 45th Annual International Store Design Awards for its design of Whole Foods Market Playa Vista. See our design work here. Final winners will be announced on March 12, 2016. For more info see the article in Chain Store Age. 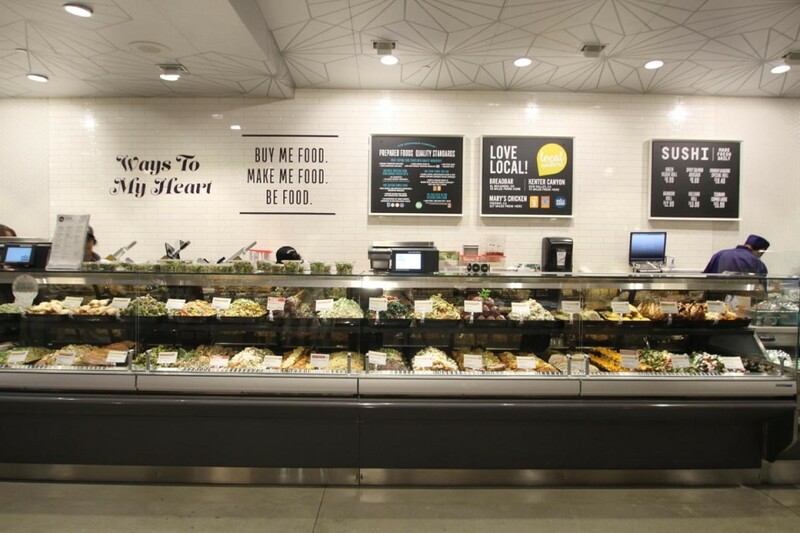 DL English worked on the space planning, designed the interior design & architecture, graphics & décor and select fabrication/installation for the just opened Downtown Los Angeles Whole Foods Market.